With the release of the original Xbox, the gaming world changed dramatically as the first-person shooter genre ushered in one of the industry’s greatest accomplishments in the form of Halo. 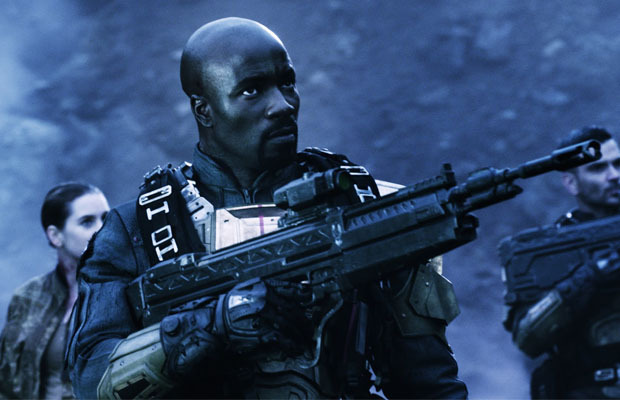 Throughout the years, the series has created a futuristic society of super-soldiers who take the action into the farthest reaches of space, to fight for humanity’s safety against any and all alien attacks. Heading into the holiday season, Microsoft will be bringing the entire Master Chief Saga together with release of the Master Chief Collection on the Xbox One, which is meant to not only encompass the entire franchise, but also give it some much needed upgrades. And if the special collection has flown under your radar since E3 2014, time to get familiar. 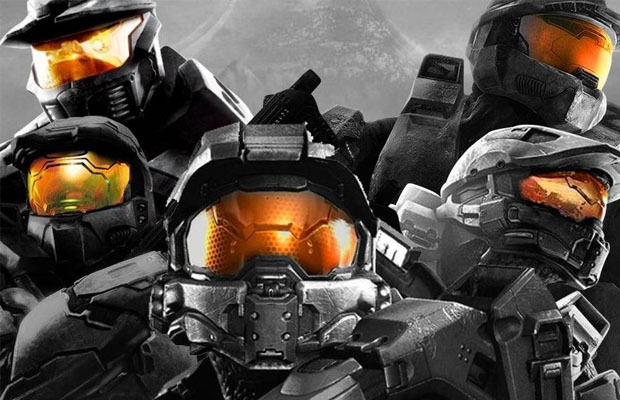 Here is Everything You Should Know About Halo: The Master Chief Collection. This collection will compile all of the previous Halo games into one, and in doing so Microsoft has updated the graphics for every one to the highest degrees possible—meeting Xbox One standards. At a fluid 60 frames per second, the games will run smoother and be less laggy in certain spots. And with new 1080p high definition graphics, expect crisper execution, as the details will be spot-on. Players will have the option to switch between graphic styles on the fly as well. Overall, the games will end up looking luxurious and even more beautiful than before. 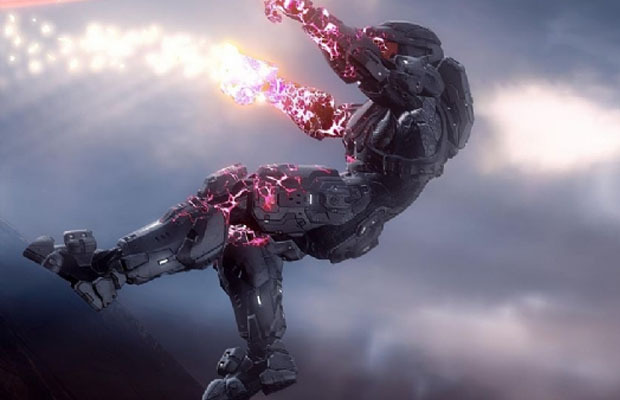 By scanning saved data from previous Halo games, the Master Chief Collection will unlock and give players access to everything they’ve previously unlocked. This makes it easier for those who don’t care for replaying or buying certain maps…again. The collection will feature DLC and PC-Exclusive maps that are available to everyone. Finally, six maps from Halo 2 have been fully remastered with a new engine, however, all ranks, stats, armors and such will be reset to allow players the opportunity of starting fresh. 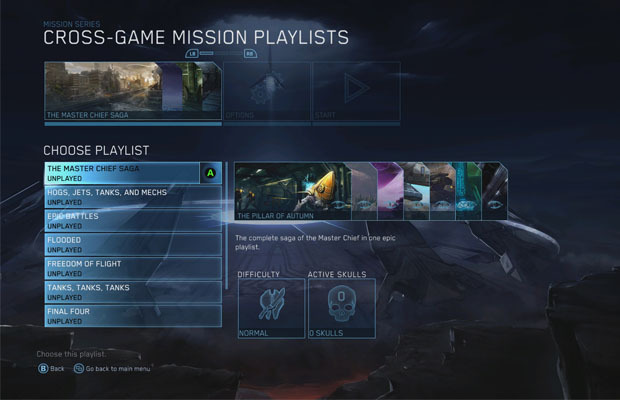 Through the new master menu, players will be given options on which games to play as well as control multiplayer. Added to this experience is the ability for players to jump from mission to mission from different games at their own discretion. This type of functionality would be amazing on its own, but the developers have decided to add even more to it to make it a full-on experience. The collection will have preloaded ‘Playlists’ of missions catered to certain themes such as ‘Epic battles’ or ‘Undercover’ with each mission in the playlist matching the themes to play certain experiences without multiple trips. The team at 343 Studios made the call to recreate one of the more popular Halo 2 maps, Lockout, to help drum up attention towards the game. Not only have they revived this fan favorite ‘small area’ map, but have also made important updates and some remodeling to make it more challenging such as better cover in tight corners. 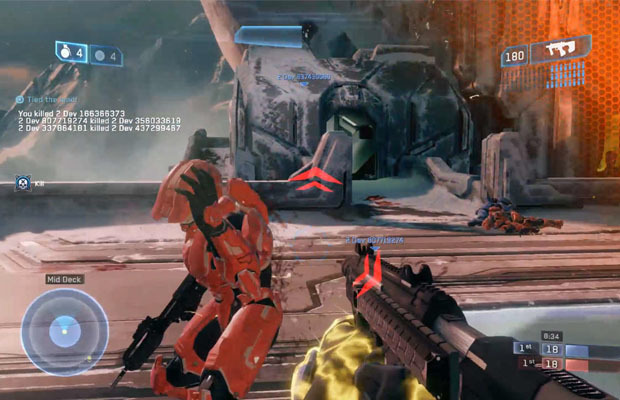 Though players have the luxury of playing on the original layout of the map if they want the original experience. 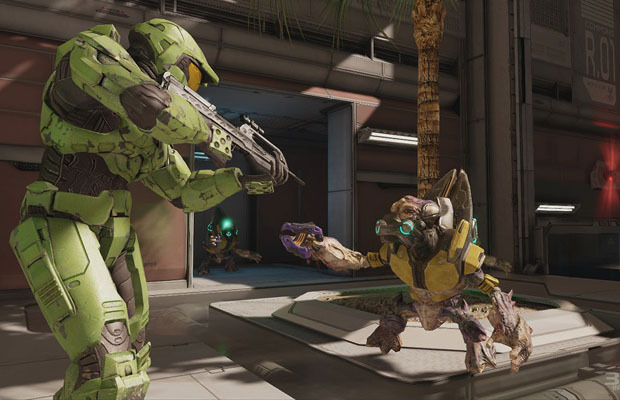 As if the additions mentioned already were not enough, there is even more incentive to buy The Master Chief Collection as it provides access to the beta for Halo 5: Guardians. The beta will revolve around 4v4 arena combat, though it is rumored to have some unlockables in the beta that will cross over to the actual game. It will also include a fair start system to play the game with the same loadouts. 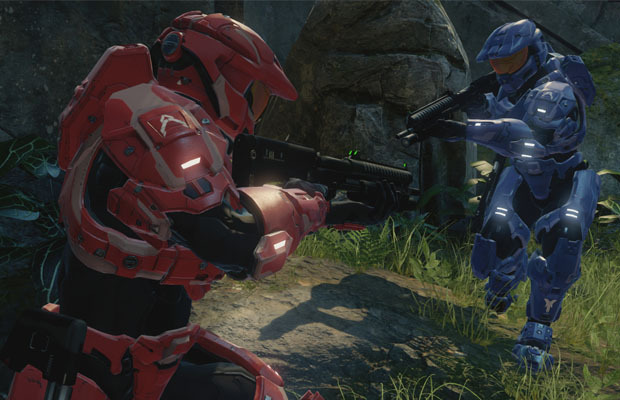 To make the matchmaking system from Halo 2 more applicable, 343 is planning on adding it as a function to all of the games on the collection. This will apply to literally every map available in the collection—the system itself remains the same as it did in Halo 2. The amount of times a player wins or loses affects their rank between 1 and 50, with those who reach a rank of 44 or higher will receive special emblems to use in the game as well. An exclusive feature to the package, the Halo Channel is a streamed content platform that shows off Behind-The-Scene content, Halo Nightfall videos, and much more. Players who watch it can also enter to win competitions for various types of prizes and earn reward points to trade in. This channel however will only be available to players who are playing on the Xbox line of systems. These challenges will more than likely become a form of extension on thHalo Waypoint system within the game itself. 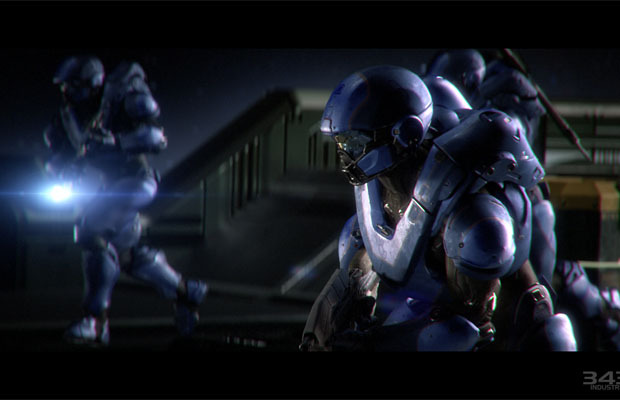 The Halo channel will be released at some point later in the year. For Halo players who love using vehicles, this game welcomes a brand new one that will definitely send the opponents into a rag about how powerful it is. 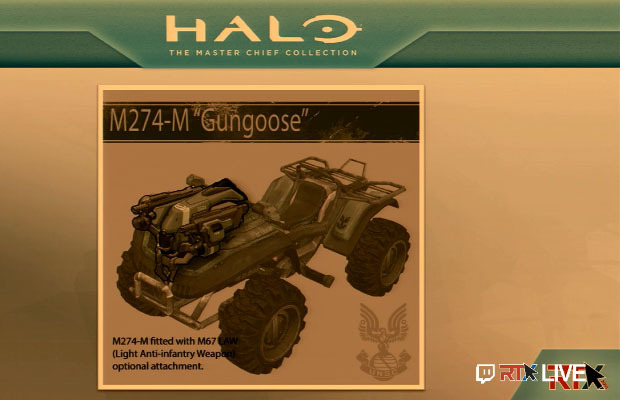 It is known as the ‘Gungoose’, and as you can imagine, it is a modification of the original ATV style vehicle the Mongoose. The development team for the sake of the anniversary decided to make this vehicle more combat oriented, by adding a top gun on the hood. This awesome new ride will be bundled together with the game when it is released.